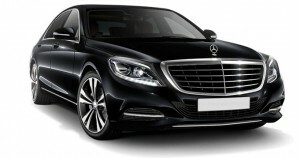 Mercedes Chauffeur Hire – Season Chauffeur Hire provide various models of Mercedes Chauffeur Hire. Be it a Mercedes S Class, E Class, V Class or G63 we have it available with an experienced chauffeur driver who is able to assist you throughout your journey. What makes Mercedes Chauffeur Hire so special? Mercedes are built to provide its passengers the absolute lavish luxury that they have become accustomed to. Hire a Mercedes chauffeur driven car and you are guaranteed to arrive in style. Every detail of this critically acclaimed design makes the Mercedes one of the undisputed best manufacturer in the world. In our range of Mercedes Chauffeur Vehicles, we offer the following models. Hiring a Chauffeur Driven Car could not be easier, simply download our app on Apple Store (Download Here) and book your car. Mercedes are known in the chauffeur hire industry to be one of the finest marques available to transport clients from point A to point B. With each vehicle with luxury in mind, the passenger’s comfort is the most important to Mercedes and with great aides in providing the driver with the latest technology. A Chauffeur Driven Mercedes exceeds all expectations and allows for the customer to be driven perfectly in and around town whilst be catered to by our licenced chauffeurs. Whatever your needs be it one or fifty vehicles we can help with providing the right vehicle type for the right occasion. For more information give us a call on 02079079150. 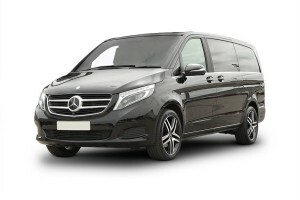 If a Mercedes is not for you why not try one of our other vehicles to hire available by clicking here.